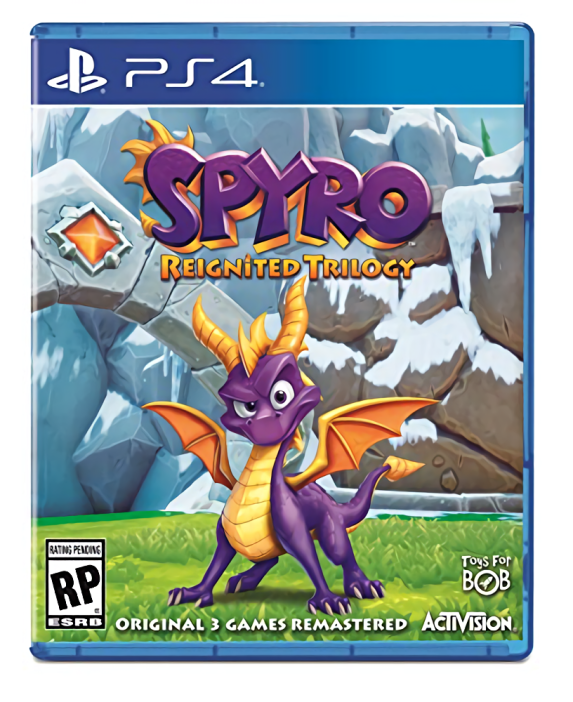 Spyro Reignited Trilogy Officially Announced! Which as you can tell, looks fantastic. Seriously, just like N Sane Trilogy before it, the people at Toys for Bob have absolutely nailed the visuals here, with every aspect of the title look as amazing as can be. And that’s not all either. Oh no, the original voice cast has mostly returned here too, with Spyro’s actor from the latter two games (Tom Kenny) returning to voice him here as well. 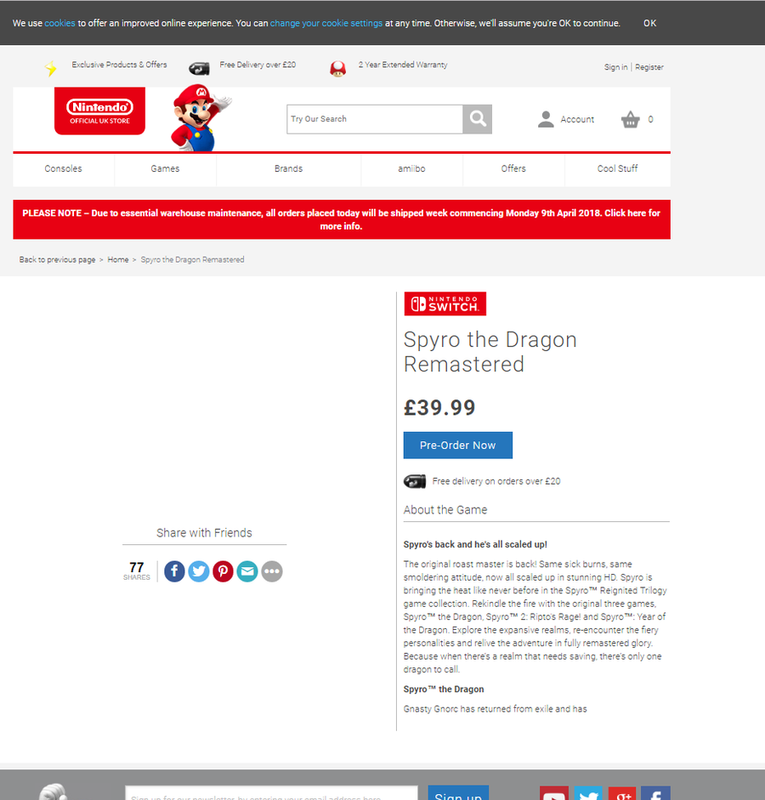 Add this to a reimagined soundtrack based on Steward Copeland’s one in the original titles and other additions, and Spyro Ignited Trilogy looks like a fantastic way to reboot the series and get peoples’ interest in the series once again. So, check it out, and consider buying the title when it debuts on PS4 and Xbox One on September 21st!